Q: What happened to Minerva McGonagall after the final battle? 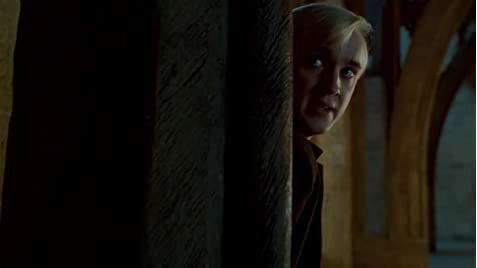 Q: If murder scars the soul, does this mean that Snape's soul was also ripped apart when he killed Dumbledore? 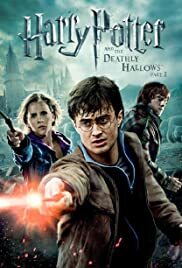 This movie could not do any better, it ended the Harry Potter series with a bang. It is a good balance from the first part of The Deathly Hallows. The first part was more of a drama, while part two was action packed left and right. This may be my favorite movie of the series, though all of them are equally amazing. I have read the books, and there are definitely major changes in the movie, but I find they fit perfectly well with the story, even if it isn't the original plot. Even for those who haven't read the books (why wouldn't you?! ), it is equally enjoyable. This movie, along with the rest in the series, will be loved for years and years to come. 162 of 246 people found this review helpful. Was this review helpful to you?